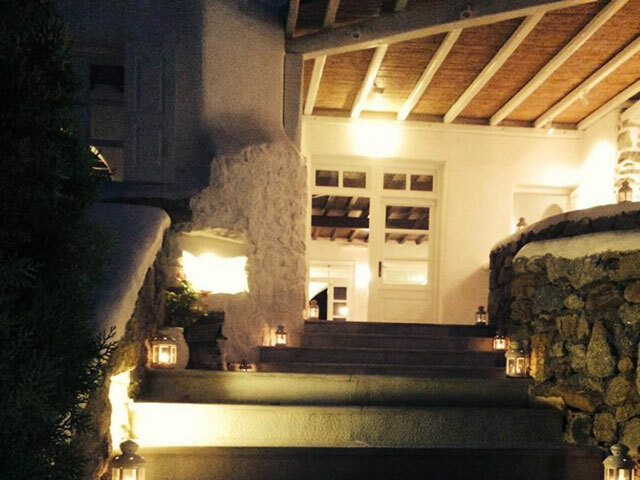 Open : Year Round....Minimal and cosy, artistic and elegant, calm and discrete, hospitable and friendly, tailored to be enjoyed, unforgotten and regularly revisited, Rocabella Art hotel & SPA is widely opening the doors to sweet memories... Enjoy! 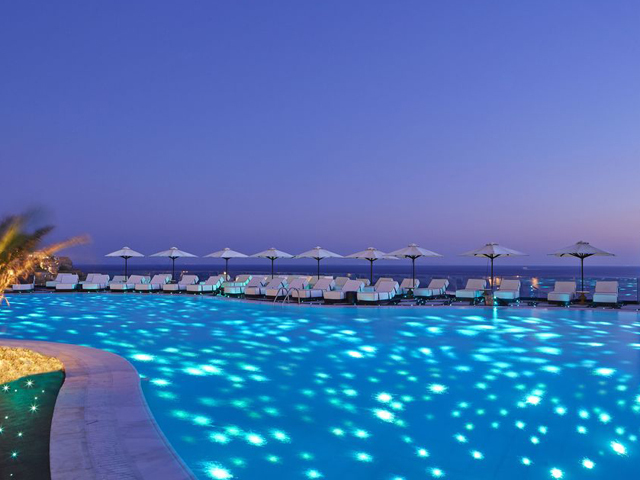 Open: May to October....Royal Myconian is a perfect balance between Cycladic authenticity and chic luxury design, a large swimming pool, gourmet Mediterranean cuisine, an intimate spa, a conference facility of the highest standards and a breathtaking view is what makes Royal Myconian Hotel a truly luxury hotel in Greece. Open: May to October... Welcome to Saint John Mykonos Hotel, an idyllic stunning oasis silhouetted against the clear blue skyline of Mykonos island and located on a 20,000 square meter stretch of pristine coastline in Agios Ioannis, where Shirley Valentine's movie was filmed.As one of the best Mykonos beach hotels, Saint John hotel, combines the elegance and luxury amenities you would come to expect from a 5 star, Mykonos hotel of this high caliber. 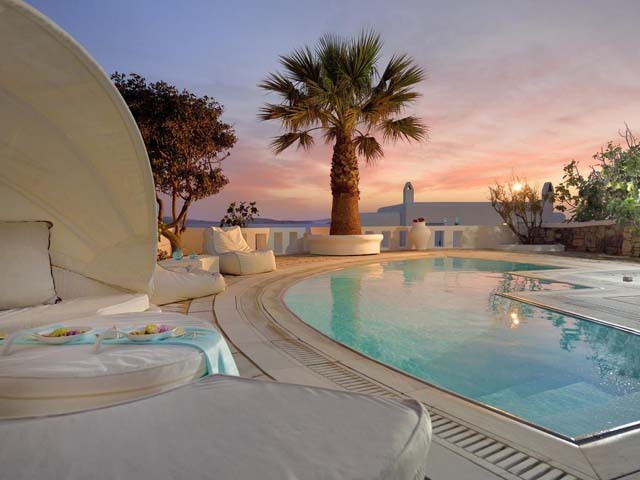 Open : April to October .... San Marco Luxury Hotel & Villas in Houlakia Bay is located in the Gulf of Hulakion. 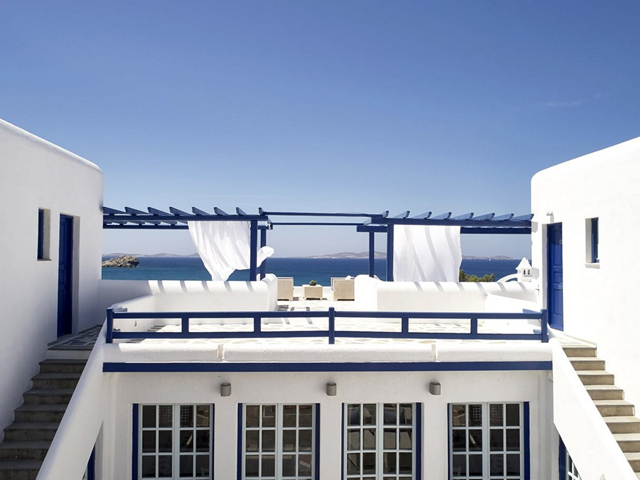 It is built in an authentic Cycladic style with traditional whitewashed walls and dark blue wooden shutters. 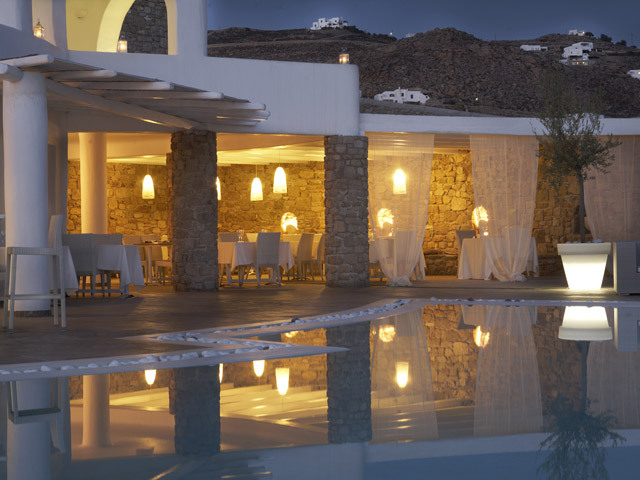 Surrounded by natural scenery, it has easy access to the beach and Chora. Free Wi-Fi is available throughout the property.Has a large swimming pool, an elegant restaurant with stunning sea views and meeting rooms. Open: May - October... Santa Marina is an uber-luxe retreat for explorers and collectors of the world’s island idyll experiences.